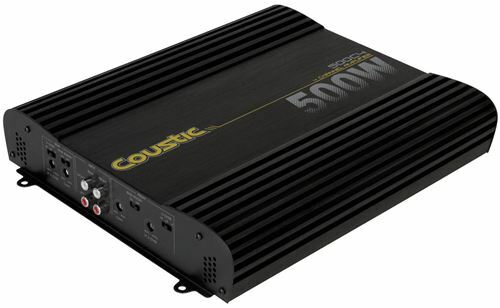 The Coustic 500C4 is a 4-channel full range amplifier designed to deliver high fidelity audio to your full range speakers. 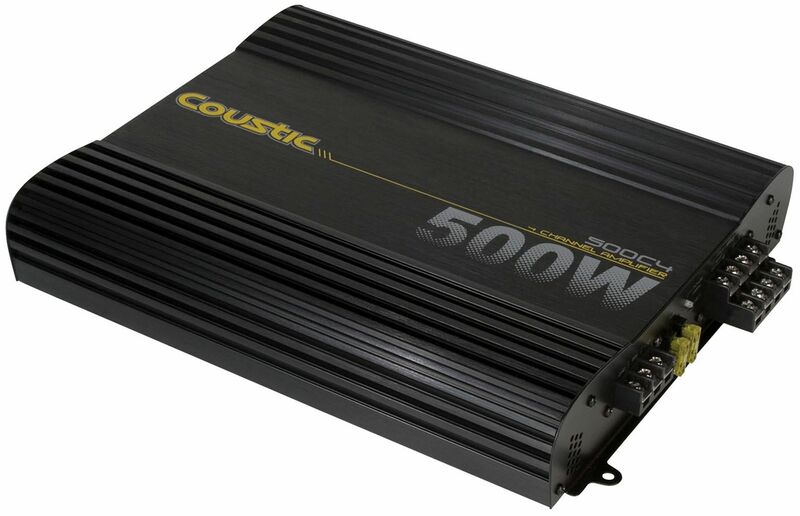 The 500C4 is designed to work flawlessly in conjunction with Coustic full range coaxial and component speakers. 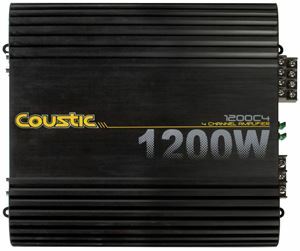 "Great power amp for good price"
The Coustic 500C4 is a 4-channel full range amplifier designed to deliver high fidelity audio to your full range speakers. 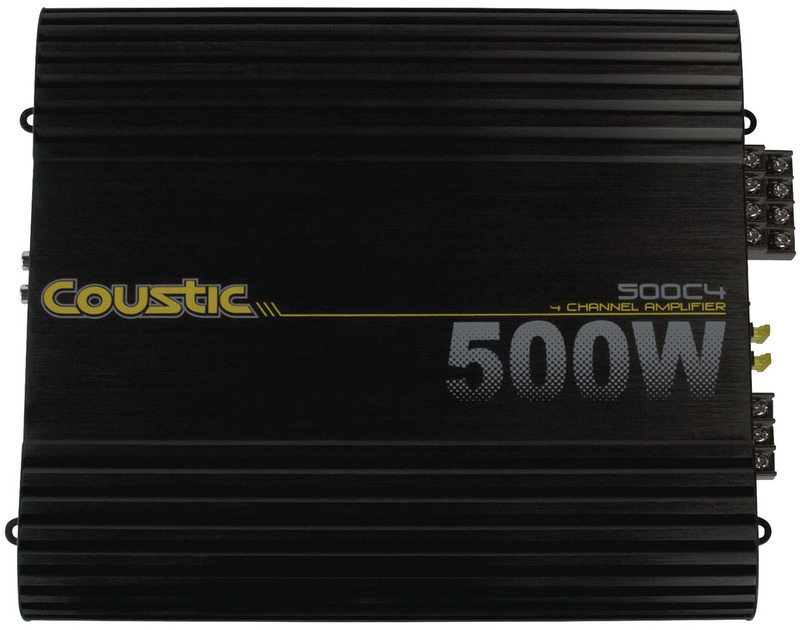 The 500C4 features both high and low pass filters allowing you to customize your sound. A clean, finned design, optimizes thermal management and allows you to play your system how you want to. The 500C4 is designed to work flawlessly in conjunction with Coustic full range coaxial and component speakers.